Kleopatra Korai is a director and animator with a focus on video, motion graphics and stop-motion animation. She has, directed and produced short films, music videos as well as animation for television, film and commercials. She has also created video components for theatrical plays and art installations. 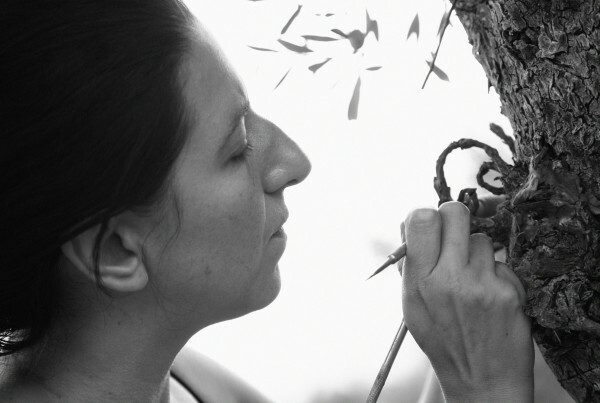 Since 2005, she has been one half of the creative team LoKey based in Athens. She is a founding member of the new media art collective Medea Electronique.